Anybody Want Some WA Plates? Update: Huzer claimed them! 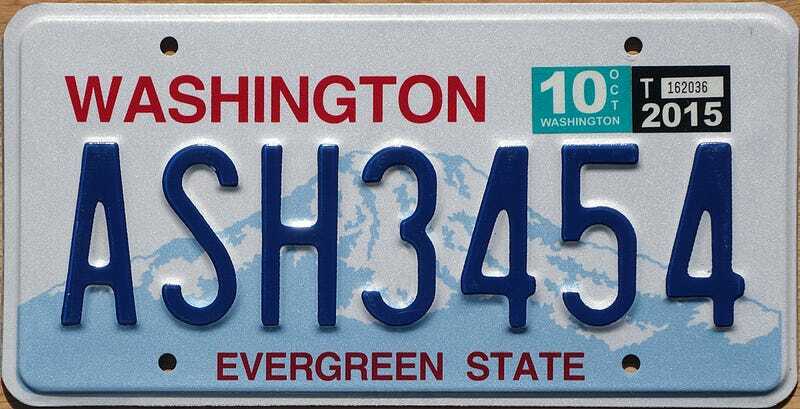 Original: I know at least one person here likes to collect plates, and I’ve got a pair of WA plates I have no use for. I’d be happy to mail them anywhere in the lower 48, and probably Canada or Mexico.